It is perceived that energy of the conscious mind permeates the entire Universe, therefore Reiki is simply a healing tool for balancing and healing the physical, emotional, mental and spiritual body. 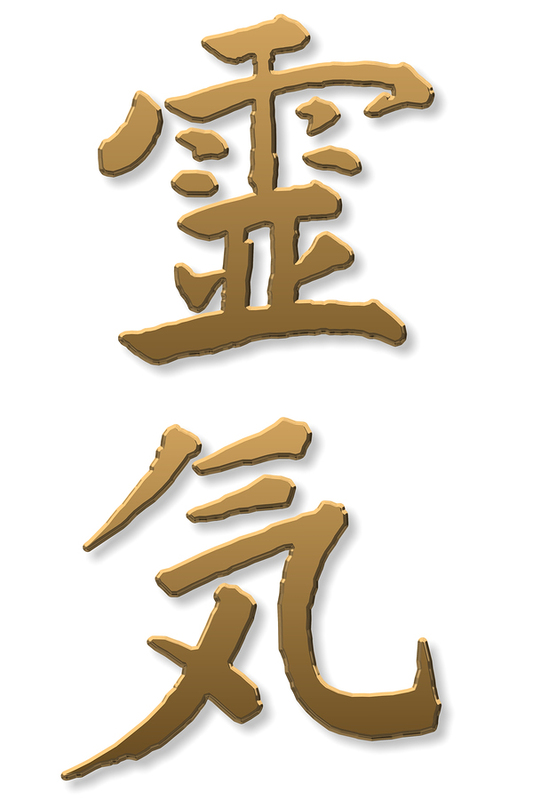 The history of Reiki dates back to the late 1800's and was founded by Mikao Usui. Mikao Usui practised a martial art called 'Aiki Jutsu' when he was just 12 years old. Many years later he became an instructor in "Yagyu Ryu' and gained 'Menkyo Kaiden' (the highest level and honour in weaponary). At some point in Mikao's life he found enlightment and the ability to heal on all levels. This healing energy is what the West know today as the 'System of Reiki'. Spiritual Energy, A technique for activating, restoring and balancing of natural energy from within, A self-help technique for personal growth and transformation, A non-intrusive technique, Simple, easy, safe and harmless, Energises your body and mind. A religion, cult or belief system, A form of mind control, A form of psychic healing, A massage technique, A way to invade the privacy of others. The Secret of Inviting Happiness through Many Blessings. The Spiritual Medicine for all Illness. Hi, my name is Catherine Wood and I was first initiated into the system of Reiki on the 17th August in the year 2000. This was the start of an incredible journey that changed my life on so many levels. Over the years of my career, I have enjoyed participating in volunteer work for the Cancer Council, Balya Self Help and Wellness Centre as well as undertaking the position of President of the Australian Reiki Association in 2009. In 2004 I completed a Reiki Degree called "The One Course" with Professor Mari Hall (Founder of the International Association of Reiki) as well as a Reiki Master Shinpiden Level with Frans Stein from the International House of Reiki in Sydney Australia. I have also shared Reiki at the Perth Conscious Living Expo in Perth and was instrumental in funding part of the furniture for the Balya Cancer Retreat in the Perth hills by hosting a Reiki Awareness Day with Paula Osborne, a wonderful and gifted friend. I am extremely passionate about sharing the teachings of Reiki and have had the pleasure of teaching hundreds of people in all three levels of the system of Reiki over a life span of 16 years. Reiki is a journey that is guaranteed to change your life, heal your body, awaken your mind and embrace your spirit. A non-refundable deposit of $95 is required to secure your place at this event.